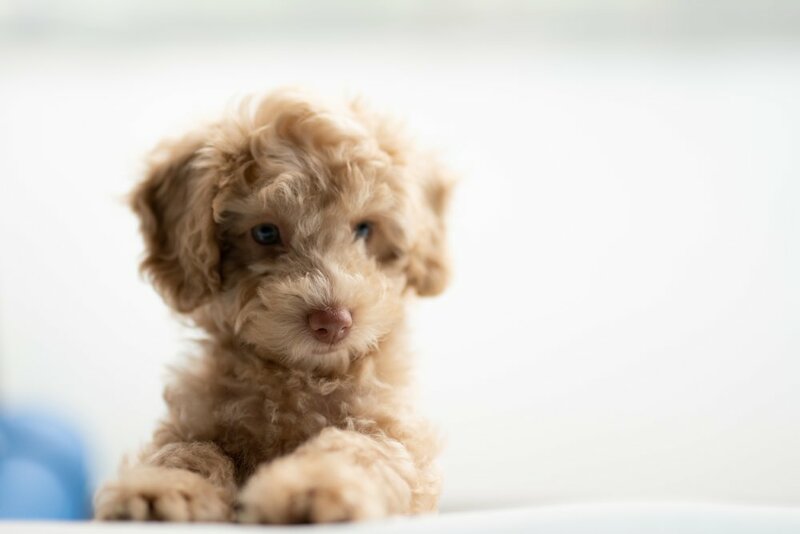 Your new puppy is a parcel of potential just waiting to be revealed. Puppies are born knowing how to live with dogs, but we need to teach them how adapt to life with humans. 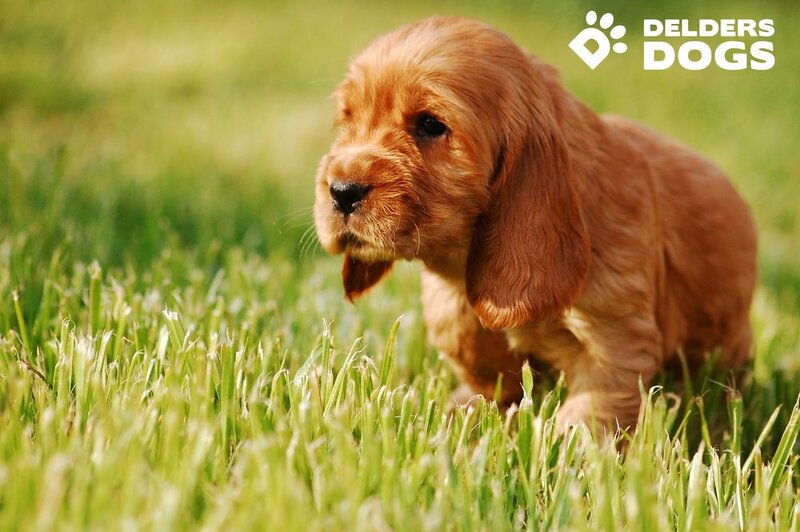 Delders Dogs puppy training classes are structured to help you and your puppy through every stage of his development. Just like a human baby, your puppy learns best when lessons are tailored to his life stage. Not sure which life-stage your puppy has reached? Contact Adam Delderfield for expert advice.